1, Dilkusha C/A, Dhaka-1000, Bangladesh. - a 3 star standard hotel in Dhaka. 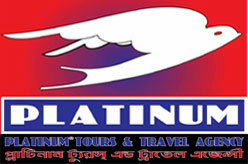 Located at the center of Dhaka city in Dilkusha, the commercial hub of Dhaka. And approx. 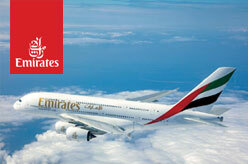 18 KM from International Airport, near to National Museum, Lalbagh Fort and Old Dhaka. 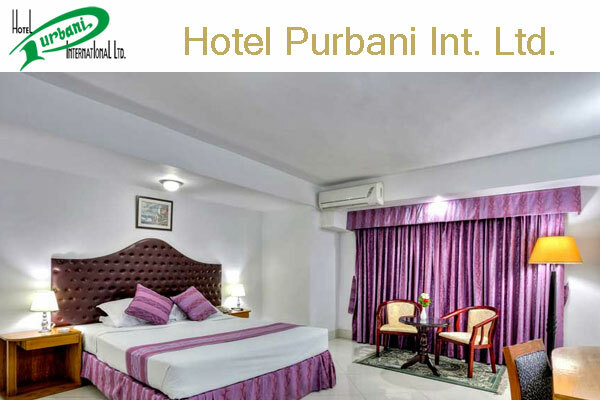 Hotel Purbani Int Ltd operates with 130 rooms. Every room features free wi-fi, a mini bar, individual climate control, comfortable linen and high quality bathroom. 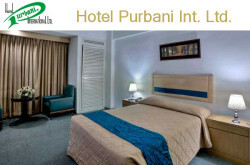 Hotel Purbani Int. Ltd. – Motijheel Dilkusha Commercial Area, Dhaka.